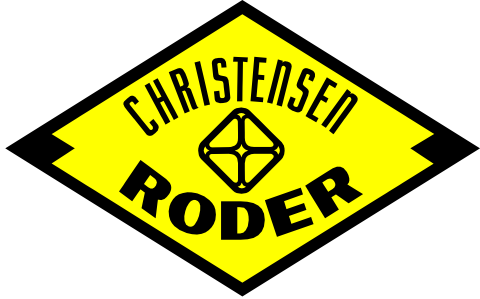 Special Tools | Christensen Roder Argentina S.A.
Christensen Roder provides special tools designed to maximize successful results in extreme operations. 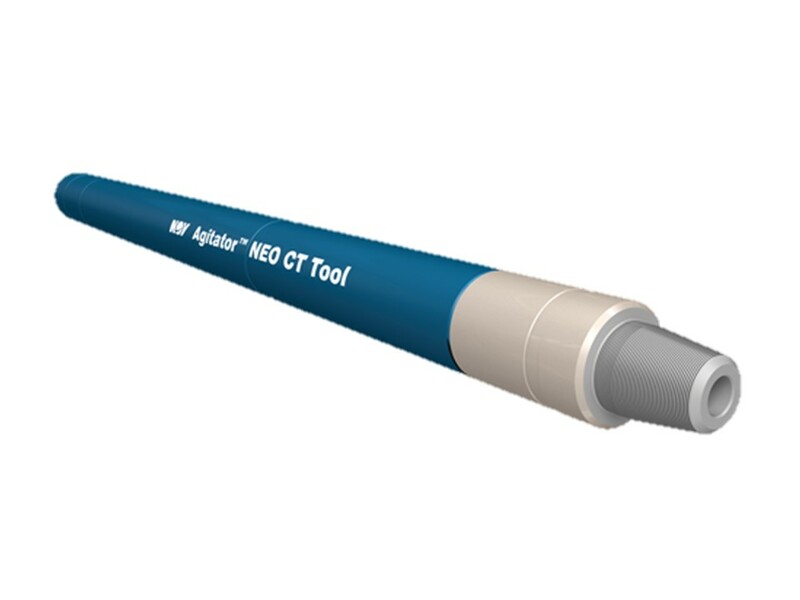 The ER tool creates gentle pressure pulses that have been proven to help you complete CT operations in extended reach wells and reduce the time to complete an operation. The tool generates pressure pulses which create axial movement in the CT pipe, reducing the onset of lock up. This axial movement reduces friction between the wellbore and the outer diameter of the CT string. 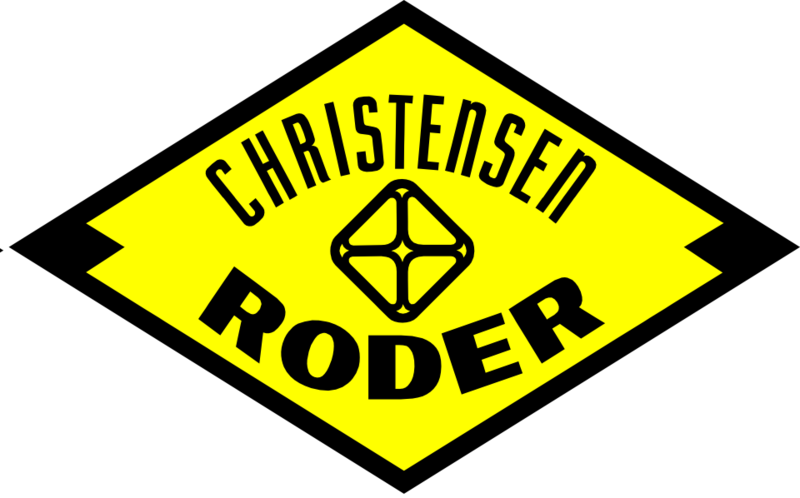 This tool incorporates a rotary drum separator that removes the gas from energized flow before it reaches the downhole motor. 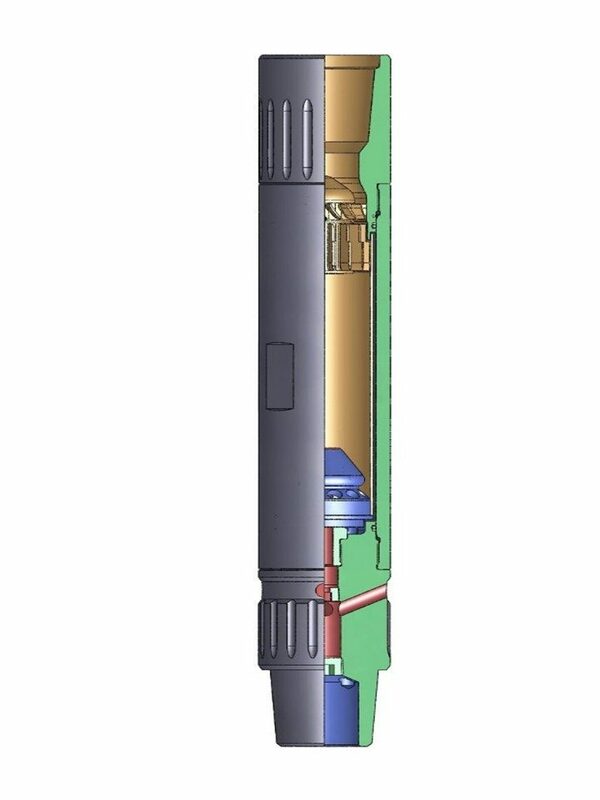 Bypassing the gas allows operation of the motor at the design flow rate while simultaneously running high gas flow rates. The tool incorporates a changeable gas orifice that can be sized as needed.